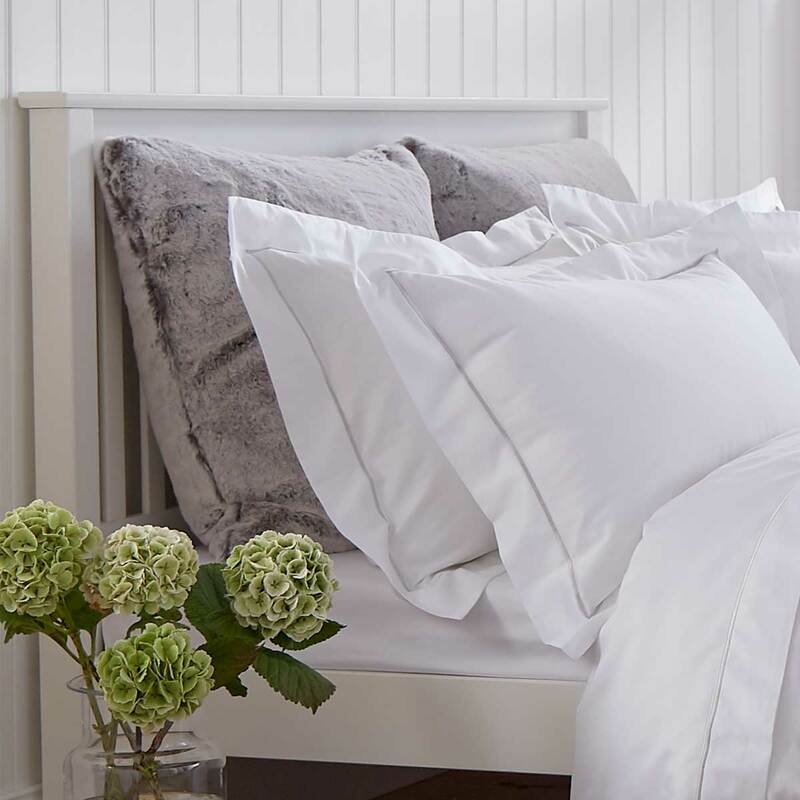 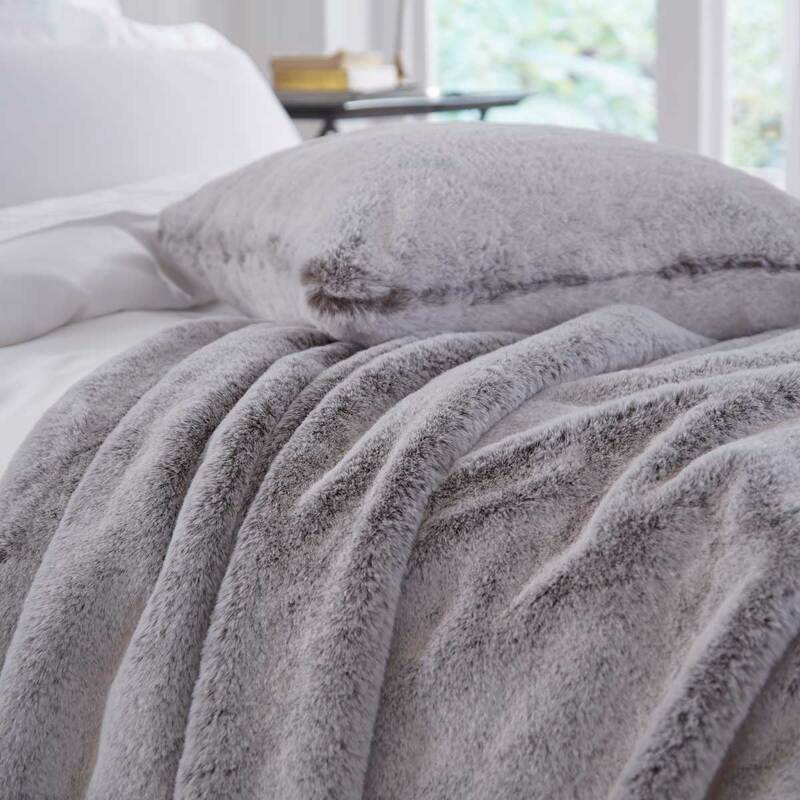 The Aspen collection is sumptuously soft faux fur which boasts opulence and sophistication. 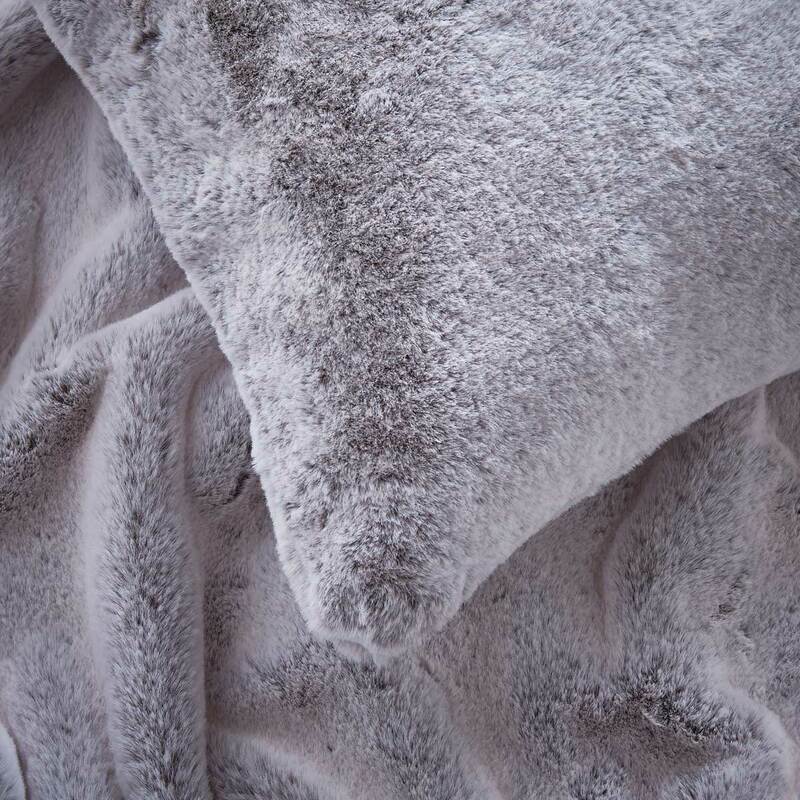 It’s so unbelievably indulgent it demands to be stroked, and we don’t believe you’ll be able to stop. 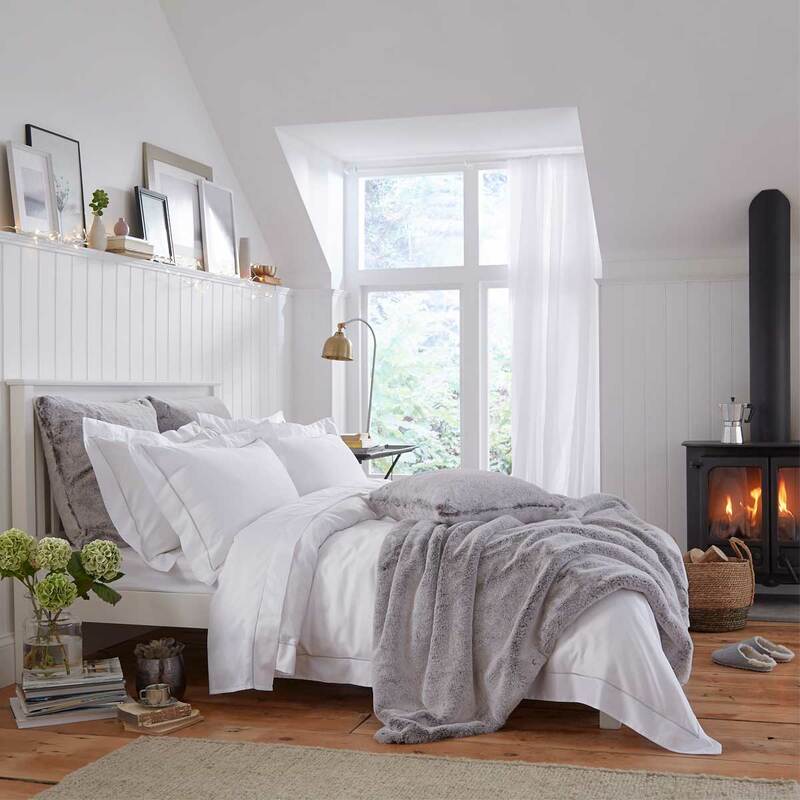 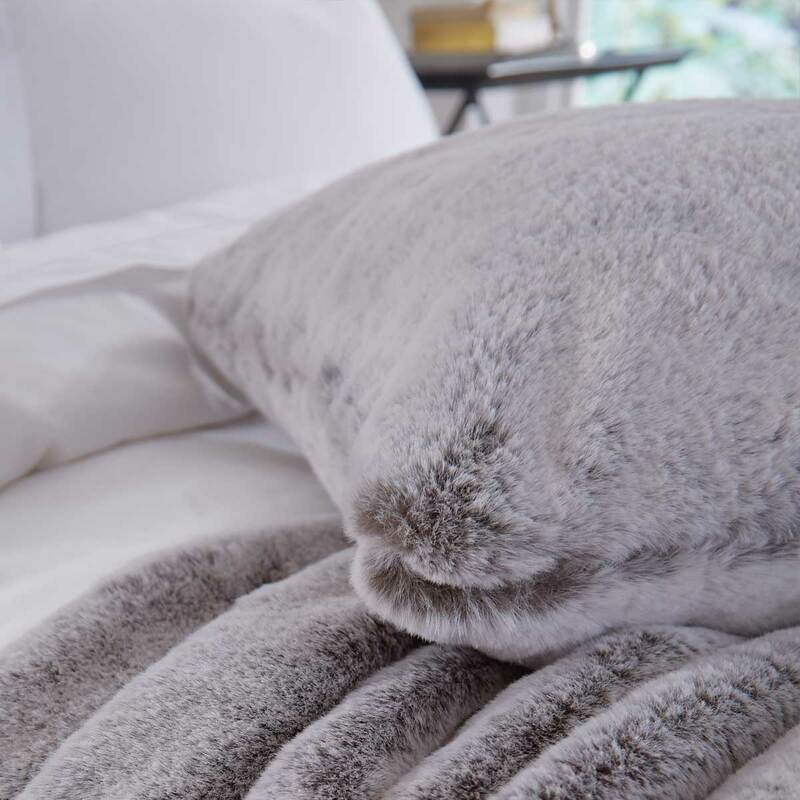 The tonal faux fur lends itself to any style of home décor and is the perfect to create a cosy, snuggly room.